Get ready to do-si-do in the Wild, Wild West! 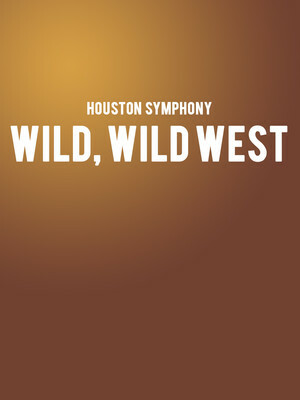 Why See Houston Symphony - Wild Wild West? A Rootin-Tootin Wild West Treat! Saddle up your trusty steed and get ready to gallop on down to the Jones Hall. The Houston Symphony, conducted by Robert Franz, will transport you back to the Wild West days, and take you on a rodeo of an adventure. Yee Haw! So grab your partner and do-si-do through Copland's 'Hoedown' and Rosinni's William Tell Overture. But that isn't all, this rootin tootin wild party is fun for all the family. 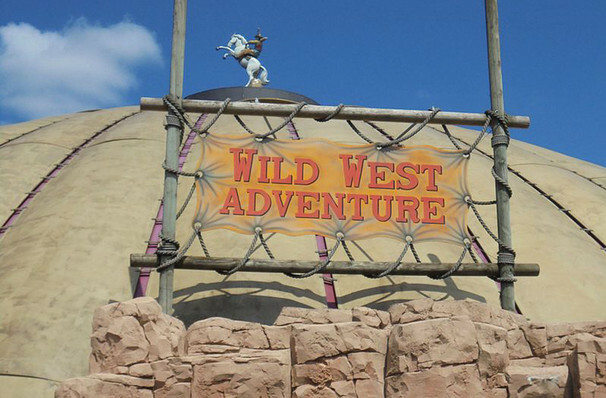 So, if you're bringing your little cowboy or cowgirl with you, then they'll be in for just as much a treat - you'll also be hearing favorites from Toy Story 2, Oklahoma! and more, as well as a few special surprises. Sound good to you? Share this page on social media and let your friends know about Houston Symphony - Wild Wild West at Jones Hall for the Performing Arts. Please note: The term Jones Hall for the Performing Arts and/or Houston Symphony - Wild Wild West as well as all associated graphics, logos, and/or other trademarks, tradenames or copyrights are the property of the Jones Hall for the Performing Arts and/or Houston Symphony - Wild Wild West and are used herein for factual descriptive purposes only. We are in no way associated with or authorized by the Jones Hall for the Performing Arts and/or Houston Symphony - Wild Wild West and neither that entity nor any of its affiliates have licensed or endorsed us to sell tickets, goods and or services in conjunction with their events.